This scheme will support small scale, labour intensive conservation projects. 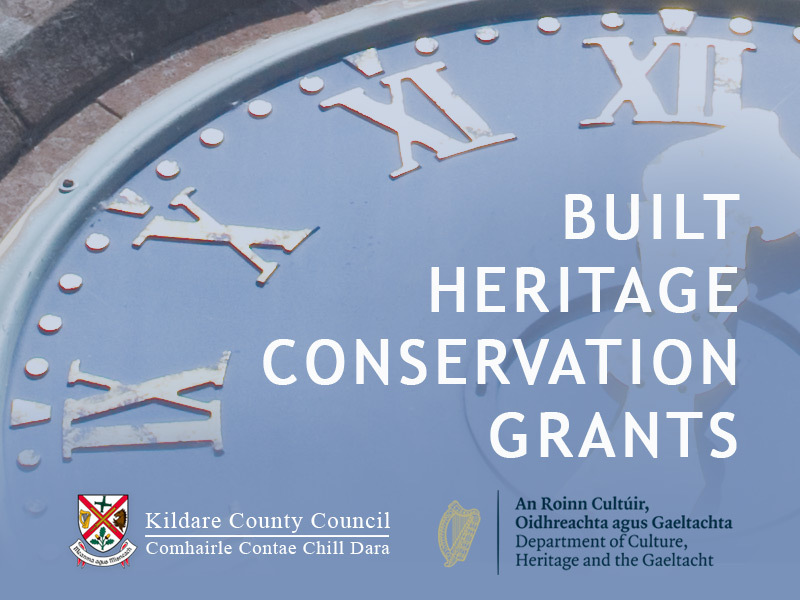 The minimum level of funding awarded will be €2,500 up to a maximum of €15,000 per application. 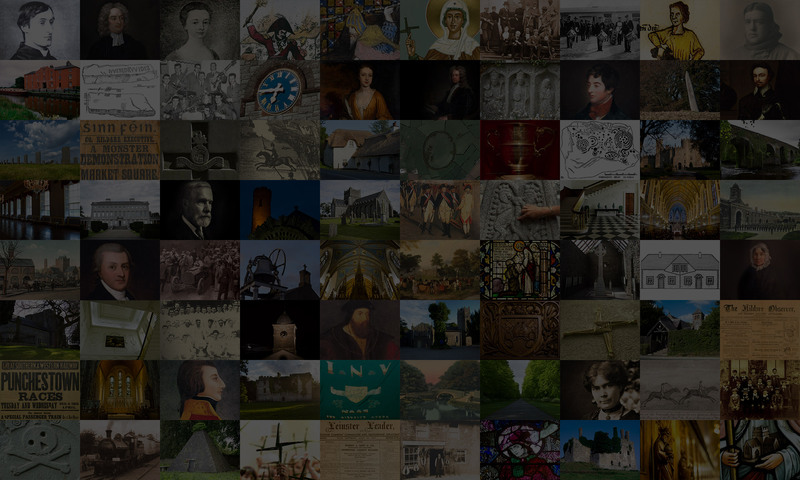 Stream 2 offers a smaller number of grants from €50,000 to €200,000 for larger enhancement, refurbishment or reuse projects involving heritage structures, where a clear community or public benefit is demonstrated. Both schemes operate on a match funding basis and all applications must be accompanied by a method statement. Closing date: 4 p.m. on 31st January 2019.